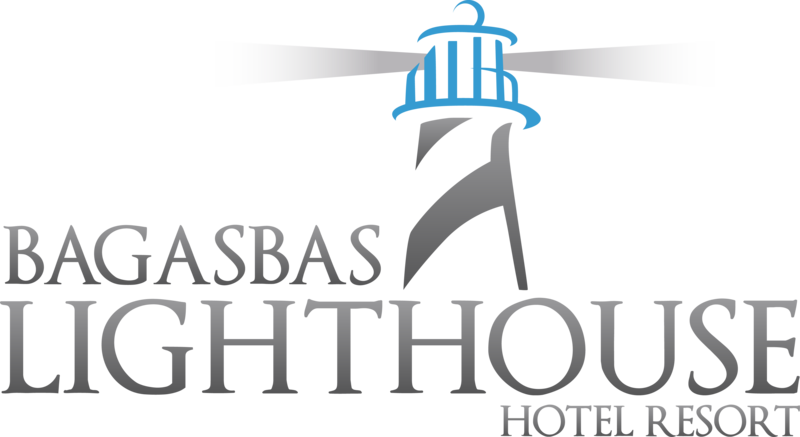 Bagasbas Lighthouse is Cam Norte’s premiere place for business and pleasure. It has conference and function rooms for company events and seminars, equipped with LCD projector and screen. With free wifi, you can stay connected and post your #bestvacationever in facebook and instagram. Unwind while you’re on holiday and pamper yourself with a massage or foot spa. We can refer you to therapists who can provide you with a relaxing massage during your stay at Bagasbas Lighthouse resort. For the sport aficionados, you can play ball in the resort’s basketball court. Get stoked riding Pacific waves and try a surfing lesson with surf instructors whom the resort can refer you to. Bagasbas resort rents surfboards at affordable rates. And for that extra high, you can also try kiteboarding or paragliding at Mike’s Kites. The resort also sets easy access to island adventure. It is 30 minutes away from Vinzon’s port, where we can refer you to providers who can arrange a boat ride for you and your friends to the pristine island of Calaguas.